Space pirate meets Robin Hood in this edge-of-your-seat space adventure about an officer turned pirate. When a tragedy makes his brother his enemy, Gage becomes a pirate captain who fills his time robbing from the rich Coalition and giving to the poor planets struggling to survive across the vast Macrocosm. 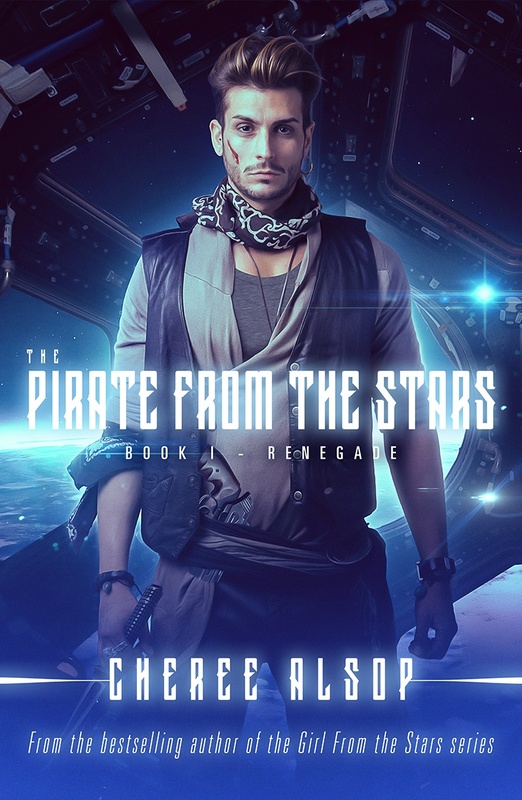 But being a pirate comes with its risks, and Gage is hard-pressed to protect his crew and loved ones against the dangers of having enemies with bigger guns and faster ships. It doesn’t help that he has a soft heart for damsels in distress and can never say no to a good adventure. Cheree Alsop is an award-winning, best-selling author who has published 40 books, including two series through Stonehouse Ink. She is the mother of a beautiful, talented daughter and amazing twin sons who fill every day with joy and laughter. She is married to her best friend, Michael, the light of her life and her soulmate who shares her dreams and inspires her by reading the first drafts and giving much appreciated critiques. Cheree works as a fulltime author and mother, which is more play than work! 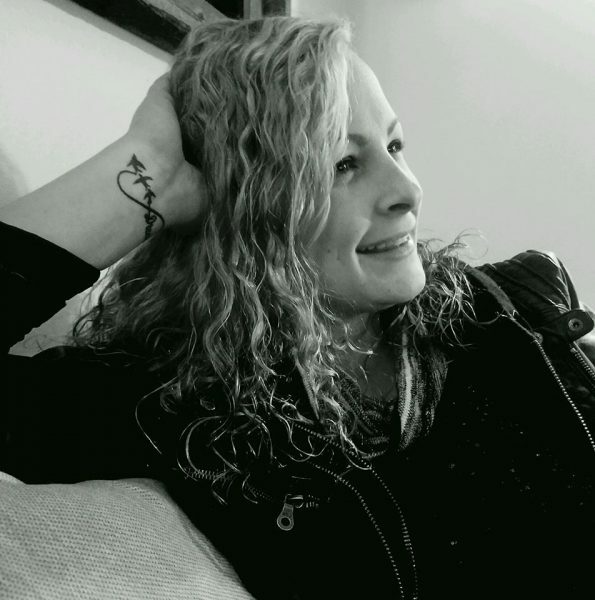 She enjoys reading, traveling to tropical beaches, riding motorcycles, spending time with her wonderful children, and going on family adventures while planning her next book. Cheree and Michael live in Utah where they rock out, enjoy the outdoors, plan great quests, and never stop dreaming.